Don’t be afraid to take a chance. 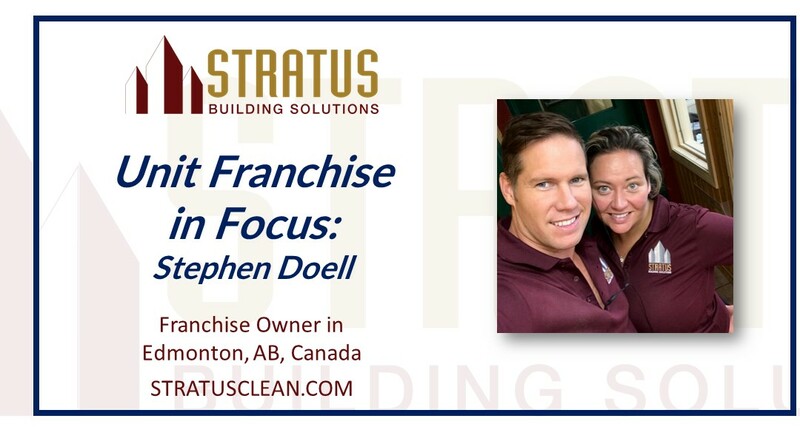 If Stephen Doell, a Stratus Building Solutions owner in Edmonton, Alberta, Canada, has learned anything lately, it’s that you’ll never know what might happen, simply by putting yourself out there. Hard work helps. Ambition. But even a simple phone call, an email, or even a reference from your sister-in-law can change your life. In Doell’s case, it was a classified ad. Janet Dominguez isn’t afraid of hard work. Before she bought a Stratus Building Solutions franchise, she worked for a cleaning service, scrubbing down homes for nine years. 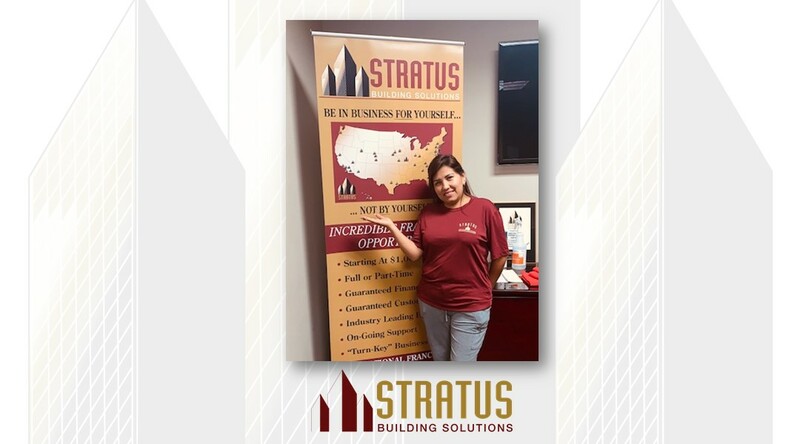 As a Stratus Building Solutions franchise owner, she is still cleaning…but she’s now doing it for herself. Carlos Farfan was a family man without a family. 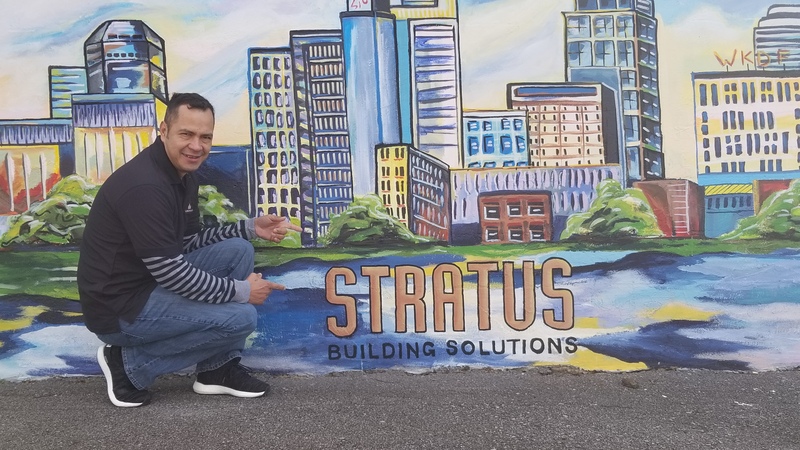 That is, before he bought a Stratus Building Solutions franchise and became a business owner. He was constantly traveling for work and leaving behind his wife, Celia, and his then three young sons (he now has four boys).